Backed by the diligent team of workers, we are competent in trading and supplying an exclusive range of Wire Rods to our valuable clients. In manufacturing these rods, only quality approved raw materials are used at the end of our reliable and genuine vendors. We offer a vast variety of rods in compliance with set international standards. 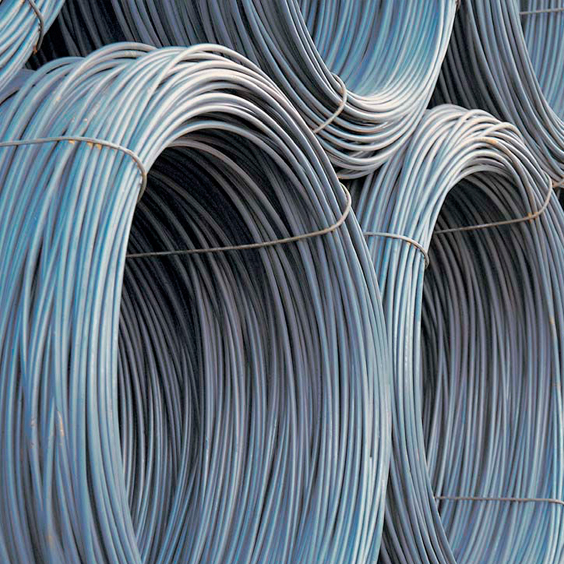 Widely used in gear manufacturing and spring manufacturing industries, these Mild Steel Wire Rods are available in different grades such as carbon steel and alloys of steel.